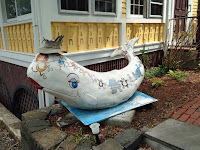 Needles 'N Fins is the depository for information of wonderful needlework adventures that can be shared by all who have the same passion and love as we do for our art. 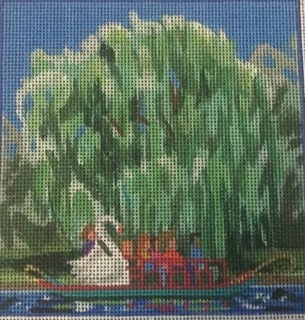 Our trips will primarily involve needlepoint but we certainly are not limited to that art alone. We will strive to include various mediums of the areas where we visit as optional side trips. 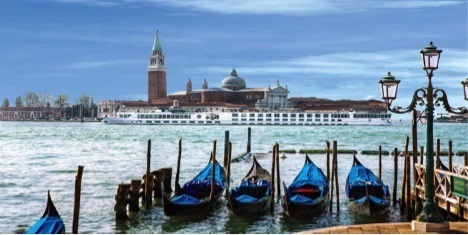 Just a quick note to remind those interested in the Party on the Po stitching river cruise in Italy that the Early Bird Booking discount expires on January 16 - just 2 days away. Visit with our travel agent at Viking Travel - Miss Liz - lwolak@vikingtvl.com or email me with questions at duodesignsinc@yahoo.com. The participant list is growing and we would love to have you join us! Come join us for the wonderful sights we will see, the food we will experience and the wine that we will enjoy! We also have an exclusive design created specifically for this adventure. This is an optional class for those who wish to purchase the kit and join in the class during our 'down' time. This beautiful, colorful design will be a constant reminder of the sights and sounds that we will experience while in the areas of Milan and Venice and all the little islands and places we will visit along the way. There will be ornaments and more designs to share with the group later. Stay tuned! Email for more details and get on board with the fun group! email duodesignsinc@yahoo.com with questions, comments, etc. WHAT DO YOU THINK OF WHEN YOU HEAR BOSTON? Paul Revere? Boston Common? Boston Marathon? USS Constitution? 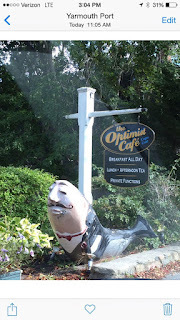 Boston Tea Party? Freedom Trail? Lobster? Sand? 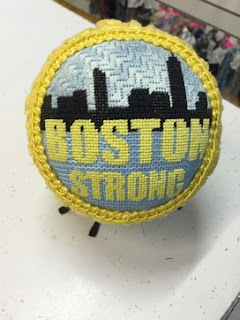 When we do our Have a Ball in Boston stitching tour in June 2017, we will be touching on all of these things and more. And most of these events are during the daylight hours - right? Well, what about the nighttime? Never fear! We are here! 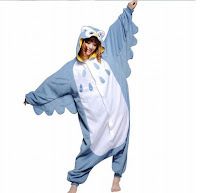 On our second night in Boston we will be hosting a Pajama Party/Ice Cream Social Stitch in! Yep, you heard that right! And . . . there will be prizes. Now, you are not going to win a prize just for any ole pajamas! Nope! You must have a theme! Think of the possibilities! Look around at all the history, the beaches, the food, there are all kinds of things to draw from. My pjs are going to be so cool that nobody will even come close! But not to worry because I can't win - 😊 ! So get those creative juices flowing. Just a hint - you might want to bring a robe to travel from your room to the stitching room. We wouldn't want to scare all the other guests away now would we? Full details are below so scroll down to a previous post. 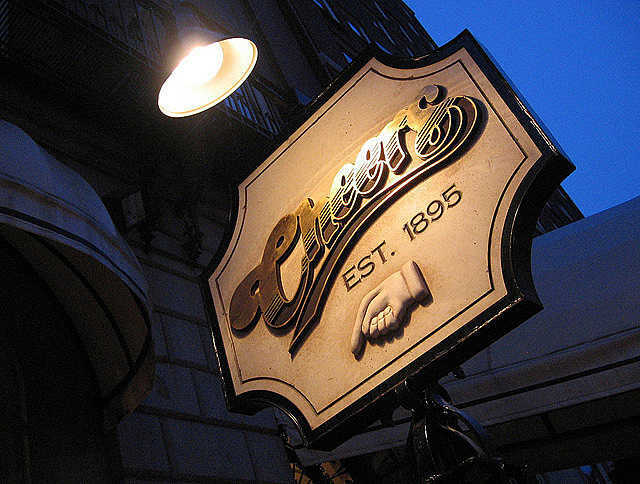 Earlier in the day we will have lunch at Cheers - yes the establishment made famous through the television series. From there we will make our second shop visit. The Stitch Boutique. Kim has some unique designs to share with us that are also Boston related. The ones that really struck my eye are the ones highlighting the fabulous Boston Public Park. Most people familiar with this area immediately thing of the Swan boats and the ducks. 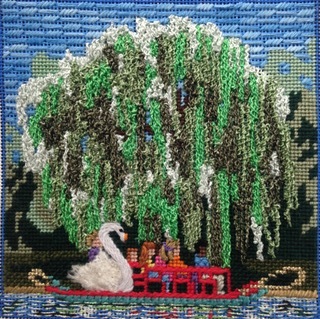 The designs I have chosen to stitch and create a stitch guide for are (1) this beautiful 4" x 4" square design featuring one of the swan boats going past a fantastic weeping willow tree. Here it is stitched. There will be a stitch guide available. 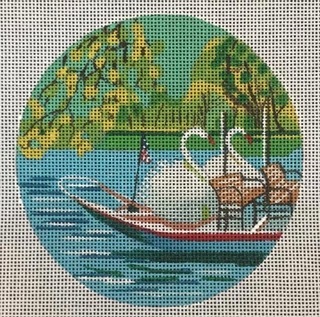 and (2) a 3" round ornament with the end of one of the boats where the swans are featured. Both these designs can be preordered and prepaid for prior to our trip. Details will be posted on the secret FB page Have a Ball in Boston for those who have registered for the tour. These are not classes! These are area specific designs that the different shops are going to showcase for us and provide full kits if we desire to purchase as a reminder of our great time. The CLASS CANVAS was received yesterday and I will be sharing that as soon as I get all the threads together and start preparing the stitch guide. 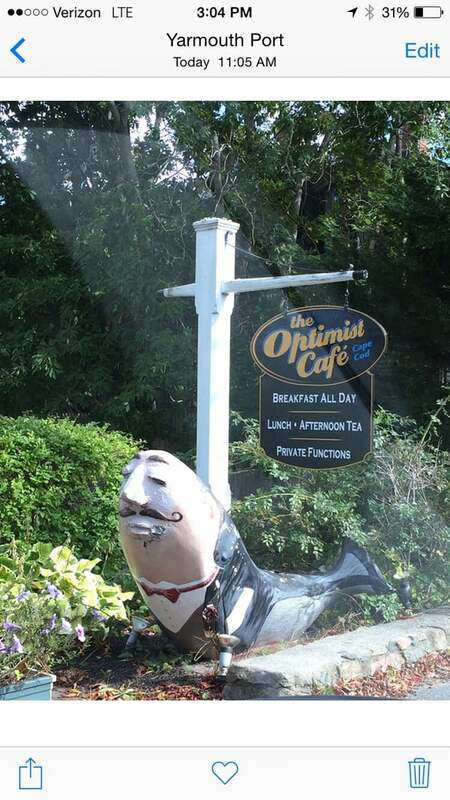 The Class Design will be for an optional full day in Cape Cod and will be the subject of next week's tour highlight post. Costing details will follow on the secret Facebook page for Boston Tour Participants. Come join us! There is still plenty of time. PARTY ON THE PO has blown out of proportion! We have over 50 participants! Isn't that amazing. We still have people signing up and straddling the fence but as far as this end is concerned we are busily stitching the exclusive design for the trip that is theme related. Those details will be provided to the participants via the secret FB page Party on the Po. I am just waiting for the prices from the painter and participants can begin preordering their kits now. The kits will be forwarded (after receiving from painter - 3 mo. +/ ) so you can add to stretcher bars and be ready to go. 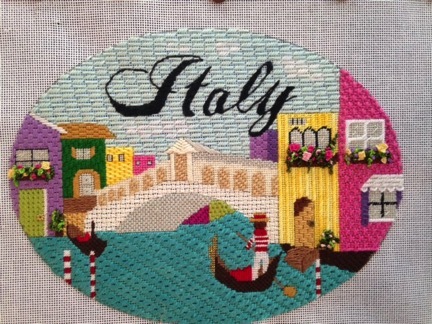 The stitch guides will be shared in Italy! I am loving this piece! Can't wait to share! PARTY PARTY PARTY IN BOSTON! Thought I'd share a little more with you about the upcoming Boston tour - Have a Ball in Boston June 2017. Yep! 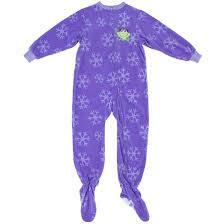 Rumor has it that when we Have a Ball in Boston one of our nightly stitch ins will be a PJ Party! But. 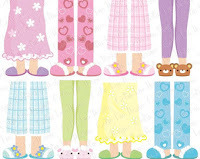 . . not just any PJ Party. First it will involve an Ice Cream Social (at least that is the plan at this point of the game). Second there will be an optional mini-class. What is it you say? Well, we will be creating our very own beautiful tassel from a full kit – everything provided – walk out the door with a completed project. Price and preorder information will be available on the secret FB page for those registered to take the tour. The lovely hand painted tops, ribbons, guides for cutting ribbon – everything! Lots of color options. 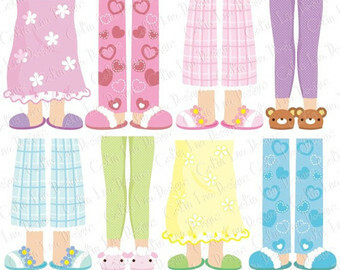 Must wear pajamas (or night gown and robe). 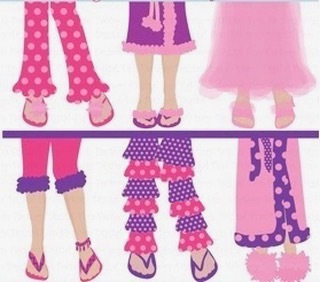 What are pajamas? For our purposes, pajamas require a top and a bottom (or gown and robe). So, what are the categories? Surely with all the history around us you can come up with something creative! I just gotta say that it is a good thing for you that I am not eligible to win ‘cause I got this one hands down! No you cannot copy this one! The decision of our unbiased, expert judge (most likely the custodian on duty) will be final and accepted with grace! Best of all, there will be prizes (as soon as I can get some lined up). So hurry up and join our group. Email me for details or look under files (or scroll further down the page) for the brochure describing the trip. Remember space is limited. BOSTON IS ON THE HORIZON! 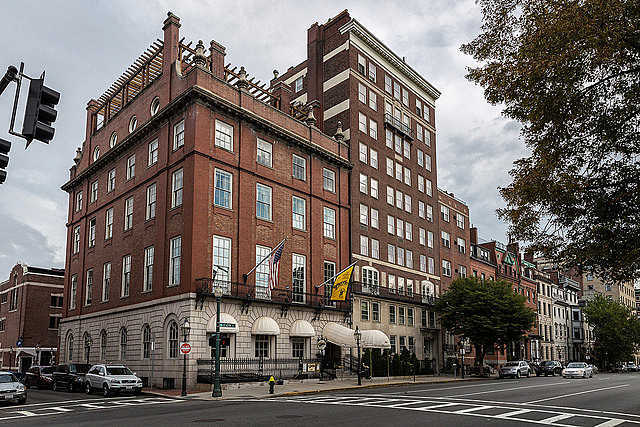 We are forging ahead in our Boston plans at breakneck speed. I first wanted to share with you information on some specific things we will be doing as we will be traveling - sort of a blow-by-blow itinerary. So here is the first infomercial. 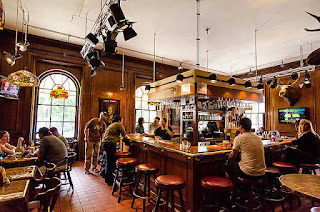 Our first night will be busy as we will have a class immediately after dinner! It's a secret and is in your goody bag! Just a little warmer upper! We will start the trip on a lighter note first - visiting a needlepoint shop! As stated earlier, we will be visiting three (3) needlepoint shops during our Have a Ball in Boston Tour June 8-13, 2017! And we will have something different in store for us at each. 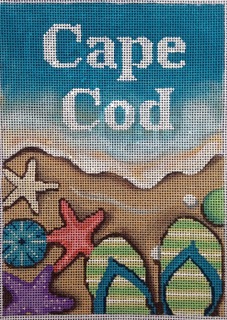 First up will be Wellesley Needlepoint Shop. We will have 3 hours to visit, shop and stitch in this wonderful place. Wellesley is sharing with us a very unique design that we can preorder! 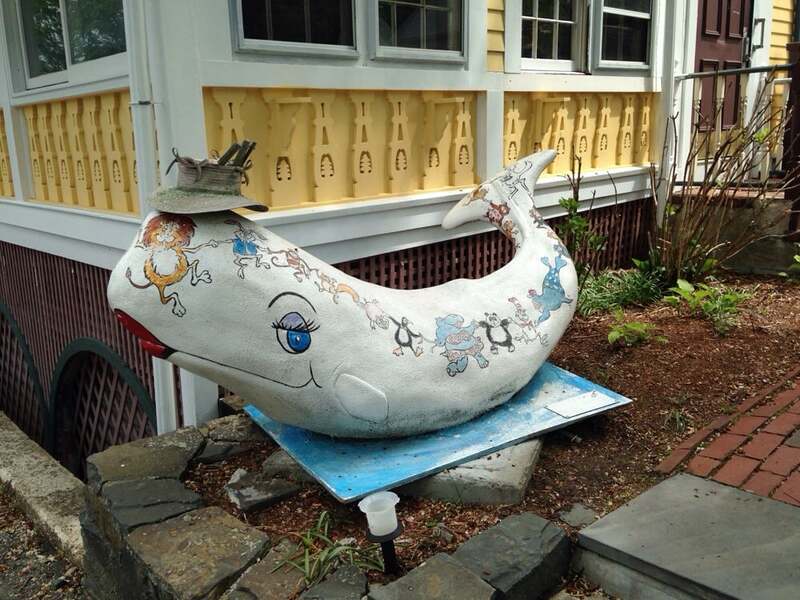 This piece is so indicative of the area that it just screams Boston and the coastline. You can feel the ocean breeze coming in from the water when you view this design. Can't you envision the sound of the waves and hear the sea gulls noisily waiting for you to share some of your catch with them? Such a happy and colorful design to document your visit to this area. It can be a picture hung on the wall in your sunny place or beach house - or a cute pillow tucked on the wicker chair in your sunroom. Fun stitches will keep you occupied for a bit so be sure to get your preorder in right away if you plan to come on the tour. 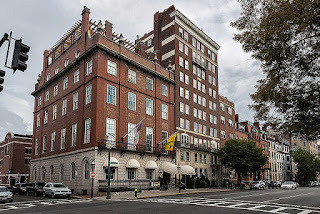 And. . . . tour participants will be given a special surprise by Wellesley so be sure to watch on the secret Facebook page - Have A Ball in Boston for full details! 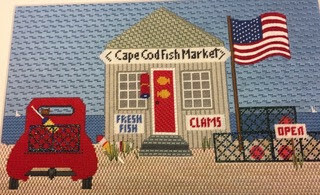 This exclusive design - Cape Cod Fish Market - will be the topic of discussion when we play at Wellesley. You will pick up your preordered full kit when we arrive at the shop. Once we are there, we can look over our kits and discuss any questions we may have while in the shop. Maybe do some stitch refreshers, etc. 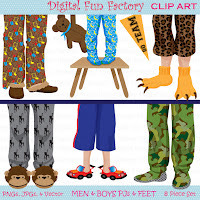 However, we may also shop through their wondrous threads, canvases and stitching accessories. What a way to start a road trip! AND the shop has advised me that our tour participants will get a special surprise when they preorder this kit! Details will be available on the secret Facebook Page which is only available to paid registered participants. So don't miss out! 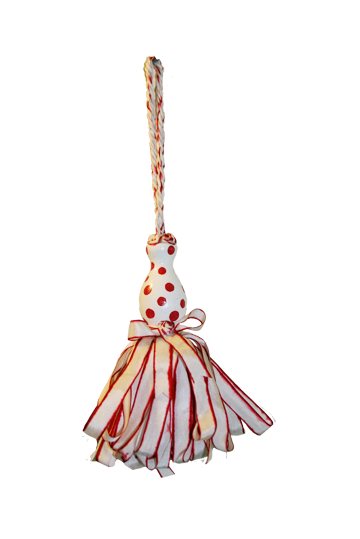 Wellesley will also have several ornaments that they will happily kit for us for our adventure. This one is particularly meaningful to me because it has the Boston skyline, the Charles River and the remembrance of the Marathon Event - it speaks volumes - all in one little ornament. I have lots more to share with you so be sure too check back next week to see what we will be doing in the afternoon on our 'shop hop'. So once you have registered for the Tour be sure to check out the special kit surprise on our Secret FB Page and get your preorders in right away so there is no delay in having them painted in time! If you do not subscribe to our secret Facebook Page and would like to just email me at duodesignsinc@yahoo.com with your email address and say please add me. All who are interested are welcome. There we discuss upcoming tours/trips/cruises. Once you register and book a trip then you are moved over to a secret Facebook Page specific to that tour. Right now we have Party on the Po with 50x+ and Have a Ball in Boston with half our goal which is 20. Remember that space is limited on these events. A deposit will hold your place. Boston is June 2017 and Italy is October 2017 - come join the fun! Also visit our sister blog www.sandyarthur.blogspot.com for information on upcoming Online Mystery Classes, etc. ST. ANTHONY! ST. ANTHONY! TURN AROUND, TURN AROUND, WHAT IS NOW LOST, MUST BE FOUND! Did you ever hear that chant or something similar? I had the good fortune of coming in contact with a lovely Catholic lady at the national ANG Seminar in Nashville, TN right after I had lost my wallet. She was sitting in a wheelchair and I was explaining to a mutual friend that my wallet was missing. She said Sandy, stop right now and turn around 3 times and chant the above phrase. Heck, it was free and didn't cost anything so what was the harm right? Well I did so, and no my wallet was not recovered while I was in Nashville. However, 10 months later the security guard at the Opryland Hotel contacted me and they had, indeed, recovered my wallet, sitting in the middle of the floor in plain view in their office - no idea where it came from or how it got there. Everything was in tact - no a penny missing. Hmmmmm, makes you wonder doesn't it? 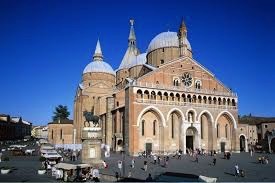 The point of this is that on our wonderful PARTY ON THE PO journey we will be in the city where the Basilica of St. Anthony is located. Padua! While pictures are 'not allowed inside the Basilica - even without flash' there are tons available to look at the enormous size of this structure, it's many periods of architecture, fantastic art, bronze statues - including many by Renaissance master Donatello, etc. Fantastic makes await you in various squares along our journey! This is another fantastic place to feast your eyes and your lust for fantastic foods. To join us just email me at duodesignsinc@yahoo.com. We begin our journey on June 8, 2017 so check out the information in the brochure that has been posted. Email me with any questions at duodesignsinc@yahoo.com.